How to solve the answer for the question mark? He can not see yet he know you are there. He is not a cow but he is leather. He is a rare find but follow paths. 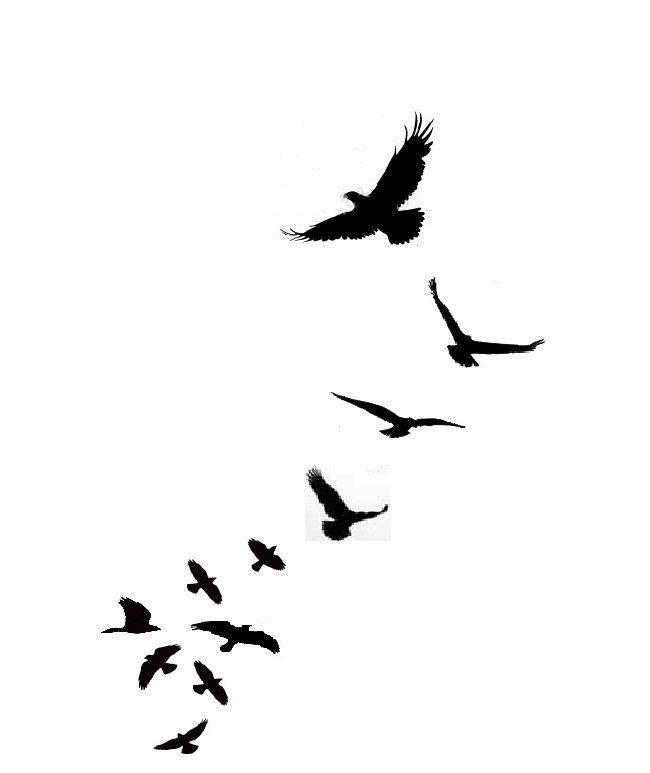 He can fly but he is not a bird. What is he ? 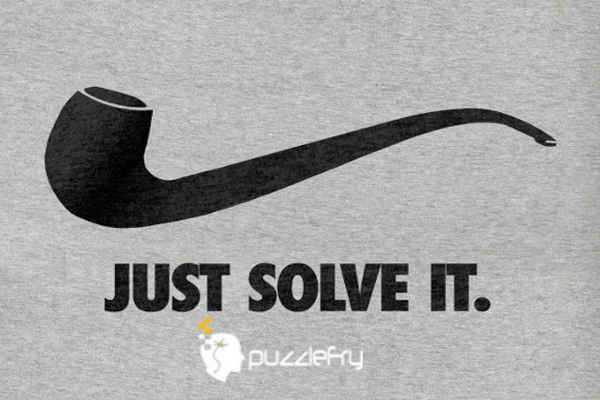 SherlockHolmes Expert Asked on 28th January 2019 in Easy puzzles. Yodha Expert Answered on 2nd February 2019. What is the logic behind these ? How many times a day do all three hands of analog watch overlaps? Tuesday, Thursday what are other two days staring with T?